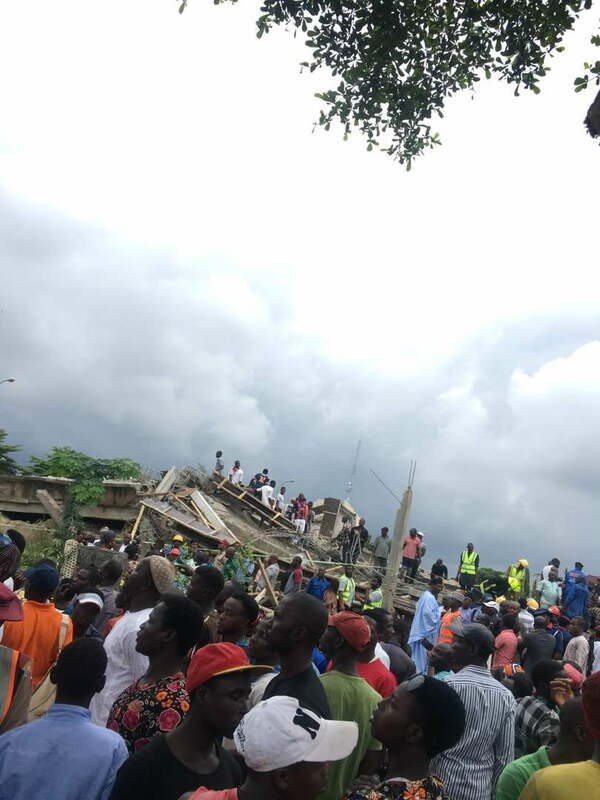 A four storey building under construction on Friday collapsed in Utako area of Abuja. Workers including some foreigners are reportedly trapped in the building said to have been abandoned for over two years. Emergency workers are battling to rescue some of the survivors in the building. The National Emergency Management Agency, Fire service, Nigeria security and civil defense corps are said to have arrived the scene. No crane is available for evacuation as at the time of this report.